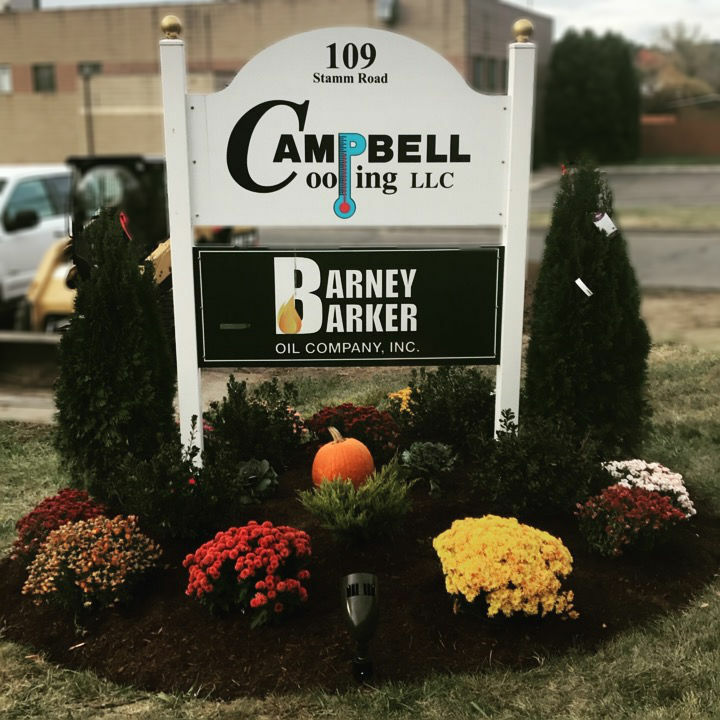 Barney Barker works with our trusted partners to ensure our customers get the highest quality services and products. 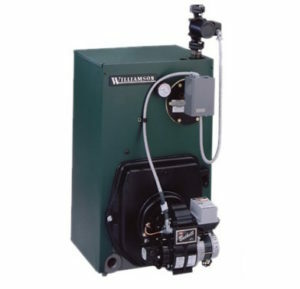 Williamson provides high-quality residential boilers, furnaces, commercial heating products or air conditioning equipment. 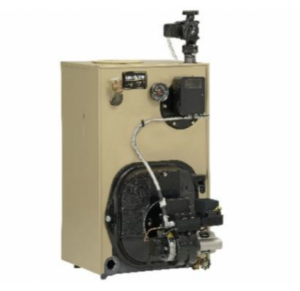 Weil-McClain carries a wide selection of top-notch heating products. 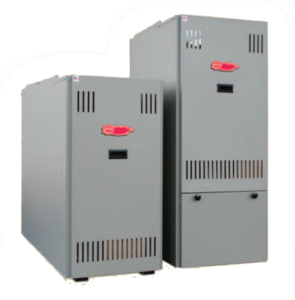 EFM makes commercial and residential heating boilers and furnaces. 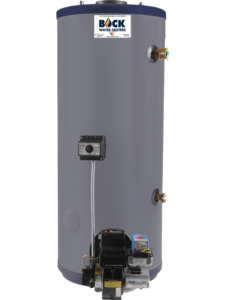 Bock is an employee-owned heater company. Each employee has a personal stake in providing customers an exceptional product experience. The result is a culture where product quality and customer satisfaction is an obsession!